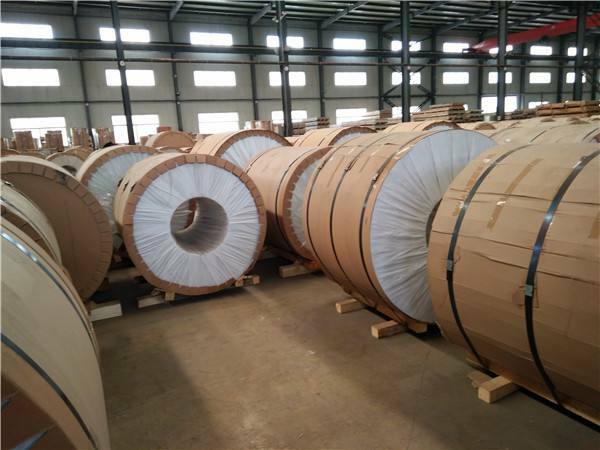 Stock Material For Cans End Ring-pull,inner Auto Body Sheet, And Commercial Tanker Body Sheet. 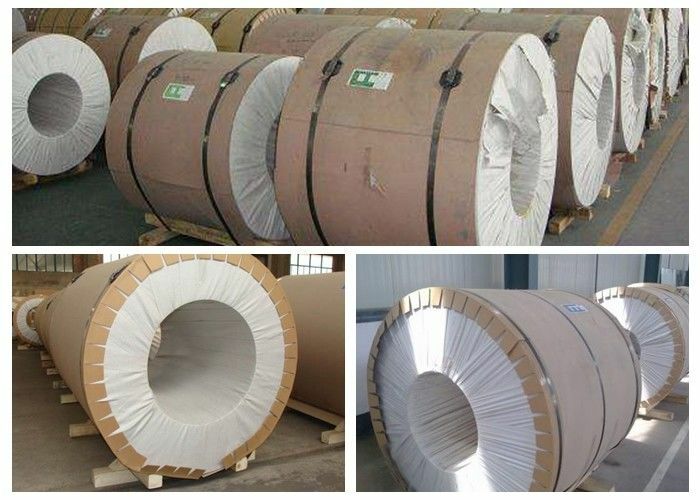 EN AW-5182/AlMg4.5Mn0.4 AlMg5Mn/3.3549 5182(A-G4.5M)A95182 Allloy 5182 HR hot rolling Aluminium coil. Al - 5186 - Mg alloy, is one of the most widely used antirust aluminium, the alloy of high strength, especially the fatigue strength, plasticity and high corrosion resistance, can not heat treatment strengthening, and in a cold work hardening plasticity is good, when the cold work hardening plasticity is low, good corrosion resistance, good weldability, cutting performance is bad, can be polished. Purpose is mainly used for high plasticity and good weldability, working in a liquid or gas medium low load parts, such as E-mail, gas or oil duct, and other various liquid containers made of deep drawing small load parts: wire used for rivet. Alloy: EN AW-5182/AlMg4.5Mn0.4 AlMg5Mn/3.3549 5182(A-G4.5M)A95182 Allloy A5182. Aluminum plate for Al - 5182 Mg of antirust aluminum, 5182 performance similar to 5 how a02 aluminum plate, but because of a little higher than 5 how a02 magnesium content, and added a small amount of silicon, so the weldability is better than 5 how a02, 5182 aluminum plate with gas welding and argon arc welding, spot welding and welding seam welding performance is very good, other performance has no big difference. 5182 belong to Al - Mg alloy, using a wide range, especially construction cannot leave the alloy, is the most promising alloy. Good corrosion resistance, good weldability, cold workability is good, and with moderate intensity. 5052 main alloy elements for magnesium, has good forming performance, corrosion resistance, weldability and medium strength, used to make airplane oil tank, oil pipe, as well as the transportation vehicles, ships, sheet metal parts, instrument, lamps stent and rivet, metal products, electrical enclosure, etc. 5182 alloy aluminium Chemical Composition. Q2: How many quantity for 40'GP load? Q6. Would you accept delivery spread over a period of time? Q7. How long do you generally keep your offers open ? The central laboratory is equipped with the device which made by the world's top manufacturer.They can carry out the test such as :the product composition analysis, mechanical performance analysis, metallographic analysis, environmental simulation, heat test, testing analysis, corrosion analysis, project.